No more service than you need, but no less than you deserve. Ace Auto Performance provides superior and quality auto repair service. Michael Badamy established Ace Auto as an independent auto repair shop in 1991 with the mission "No more service than you need, but no less than you deserve." We take the time to listen to your concerns about your vehicle and to explain the proper repair procedure necessary. We strive to use the very best parts available to provide the longest service life possible. Quality is our mission and we shall not fail. We all know how crazy and busy life is from going to work, running the kids to school, back and forth from practice and games, and to the mall and movies. The last thing we ever think about is our vehicle. At Ace Auto Performace, we make life a little less hectic by offering pick up and drop off service locally to work or home while your car is in our shop while your car is in our shop, and you can also save time by scheduling online for repairs. With technology rapidly changing, we are constantly updating our equipment and training for our technicians to ensure the best possible service. We specialize in commercial vehicles, keeping them on the road where they belong, and allowing your business to run smoothly. Contact us today or schedule an appointment for service for your vehicle. We'll take good care of your vehicle and assist your schedule to make your life easier. The days of changing your vehicle's motor oil every 3,000 miles or 3 months according to new vehicle manufacturers has come and gone. Most GM, Ford, Dodge/Chrysler, Honda, and Toyota vehicles have extended their oil change intervals out between 5,000-10,000 miles. And, instead of conventional motor oil, most are requiring either a semi-synthetic or full synthetic motor oil, like a Dexos approved or full synthetic motor oil like Mobil 1 or equivalent. Most vehicle manufacturers recommend every 12 months or 12,000 miles. We are the go-to shop in the Mansfield/Richland county area for wheel alignments! We use Hunter Engineering wheel aligners, and we offer 2 wheel and 4 wheel alignments. We use the phrase "Why stop on two nickel's when you can stop on a dime?" That phrase is so true when it comes to brakes. When a brake service is not done properly your stopping distance increases, so beware of places that have cheaper prices. When it's cheaper, it's usually because it's lesser quality parts or not doing the job properly. We speak tires! 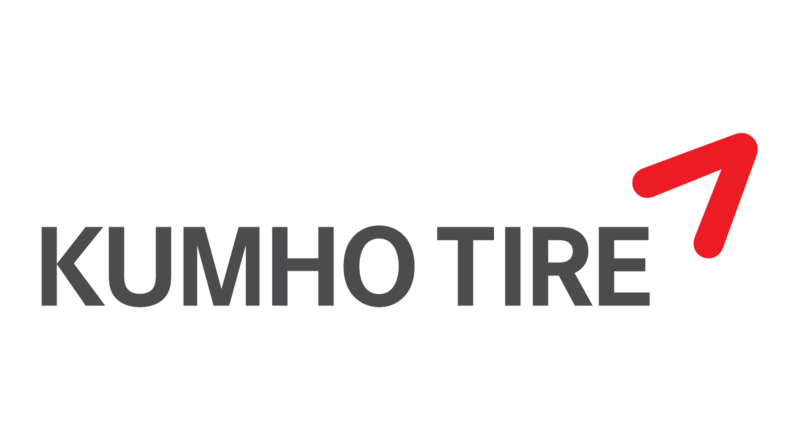 We carry brands such as Goodyear, Kumho, Michelin, Continental, Cooper, Firestone, Carlisle, etc. We also have a full line of O.E.M. wheels available. 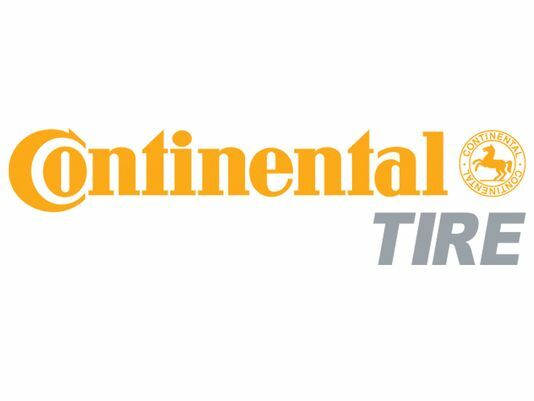 If you have custom wheels and tires, our tire equipment will not harm them when the tires are mounted and dismounted. We use the latest tire and wheel equipment from Hunter Engineering and offer Road Force Balancing and the Revolution tire changing machine. You won't find a better setup anywhere. We know that those who drive their vehicles every day tend to not remember what it sounds like when it's in tip top shape! You get immune to noise and sounds that at one time the vehicle didn't make. We take great pride in getting your vehicle back into tip-top-shape. From the little annoying rattle, to the more serious clanks and bangs, leave the worrying to the technicians at Ace. The fluids in most newer vehicles have a synthetic type fluid and fewer and fewer of these newer vehicles even have a place to check the fluid level and condition of the fluid. You can be assured that whatever type of fluid your vehicle has from the factory, it will leave our shop with the same type back in it. Check your factory maintenance intervals or give us a call at 419-526-4147. We can look it up for you and schedule it in to be completed. We all know you can go to the auto parts store and they can look at your codes and sell you parts. But, just because it says a certain part is bad and it shows up in the computer, doesn't actually mean that part is bad! Bring your car to us and we'll be able to find the problem, and can let you know if you truly have a bad part or something else going on causing your part to fail. Parts stores sell parts and repair shops fix cars! We can take care of your Maintenance Required lights, service engine soon, anti-lock brake light, traction control, T.P.M.S light, air bag light, door lock, window switches, alternator, and starter issues for foreign and domestic vehicles. The engine coolant, or anti-freeze as it is commonly referred to, will brake down over time and lose its anti-corrosion and lubrication properties. Also, if not serviced regularly, it can and will cause a multitude of issues that can be quite costly such as a plugged up radiator / heater core or something as serious as an engine. Air conditioning is amazing when working properly! Did you know that most a/c systems will loose some freon over time leaving you feeling cool when it's supposed to be cold? Ace can recharge your vehicle's air conditioning so it works as good as new. Also, if you own a vehicle that requires the old R-12 freon, we can convert it to accept the newer R134a freon. We service all makes and models as well as motorhomes. Call us or schedule an appointment today for a recharge, a/c compressor replacement, or even if you have a hole in your a/c condenser or evaporator core. Give Ace a call we do it all. We know that when a vehicle is down it slows your production. We keep track of fleet maintenance for you so that you can keep running! Let us set up a program that is tailored to your company's needs. From scheduled services, like oil changes and tire rotations, to your sales person or technician vehicle stopped on the side of the road. We have you covered.